The Lessons of the Wolves - Have a Magnificent Day! Simple Truths is a wonderful website by Mac Anderson with many inspirational books and videos. Here is a good one I would like to share with you regarding our furry friends. It’s a society where teamwork, loyalty and communication are the norm rather than the exception. Sound like utopia? Actually, it’s already present in nature – in a wolf pack. The wolf pack knows who it is. Those in the pack exist for each other. Twyman Towery, Ph.D., a professional speaker and consultant who studied the lessons of leadership in nature, has captured them in a book called Wisdom of Wolves. 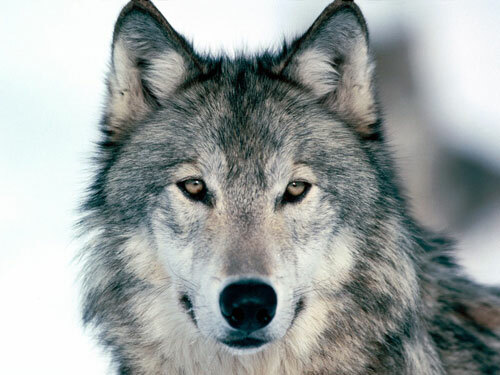 Twyman shares the parallels between the wolf pack and human behavior…in business life, family life, and personal life. enjoy this video and its lessons…..